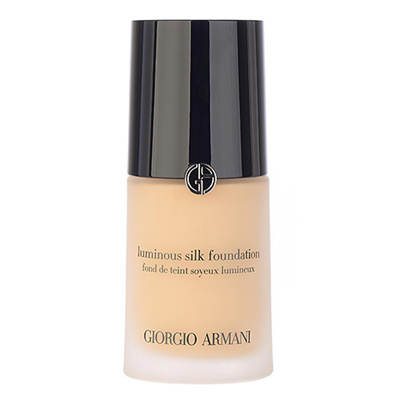 One of the best foundation I used till today. Light on skin n gv a silky smooth look. Items are nicely bubble-wrapped and authentic. Delivery, however, took more than a week to arrive. Previous delivery was much faster.